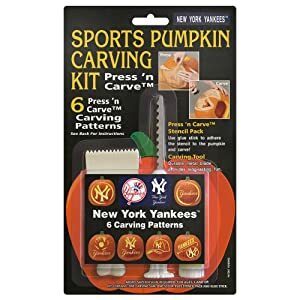 Fall is here and pumpkins will soon take their rightful place on porches across the country, but not before they have some major work done. 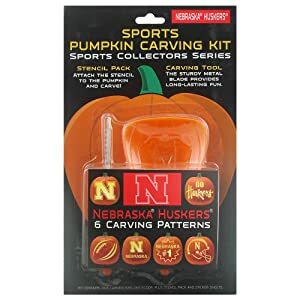 While many keep it simple with a traditional jack-o'-lantern face and toothy grin, others elevate pumpkin carving to an art form with highly intricate designs that express their individuality. 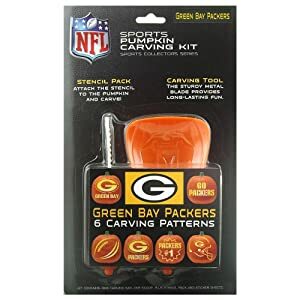 Need some help carving your own creation? 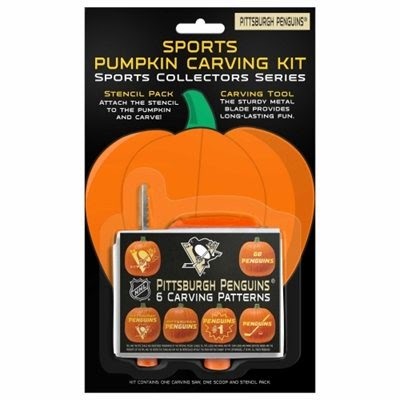 Get started with one of these pumpkin carving kits in your favorite NFL, NCAA, MLB or NHL team! 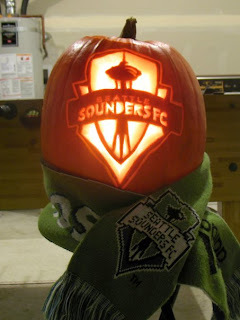 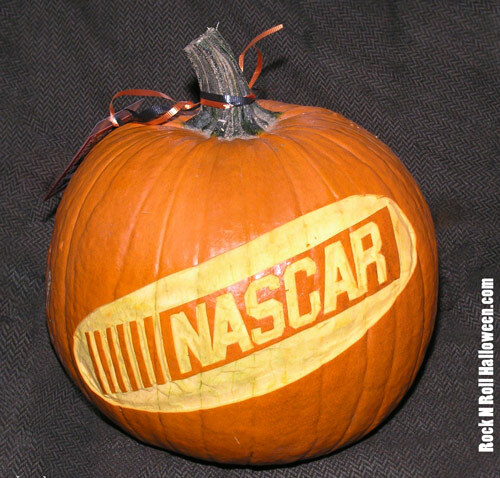 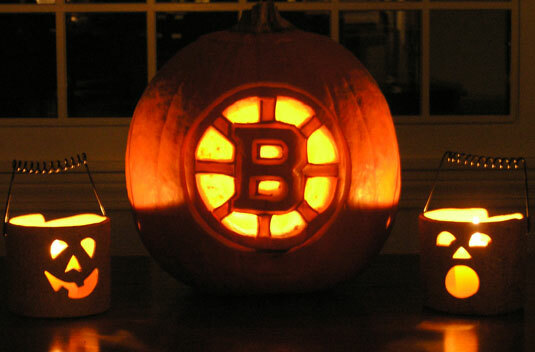 How are you going to carve your pumpkin this year?